The new year is an excellent time to begin a daily Bible reading plan or to resume one if you did this in years past but fell short in recent months. 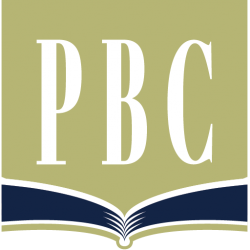 Providence Church is offering a great plan that takes us through the New Testament and many parts of the Old Testament as well. 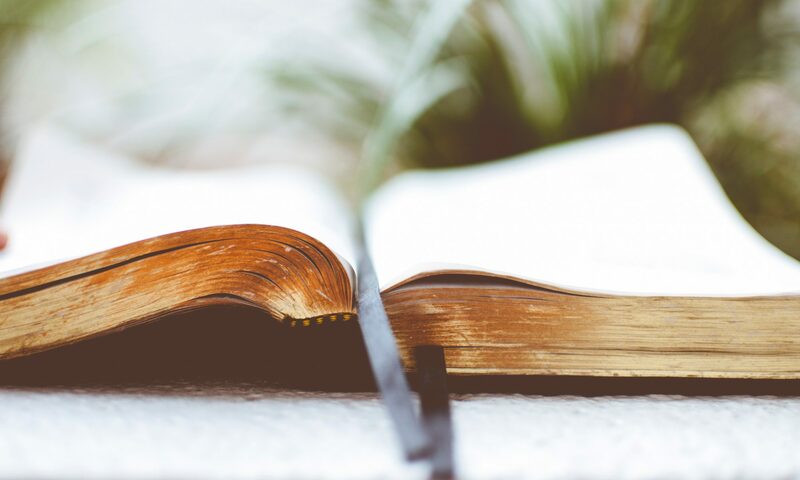 It should be refreshing to go through many of the foundational narratives of the Old Covenant that inform our faith… and to do so with other people in our church. This will give us a broader sweep of redemptive history throughout God’s Word. 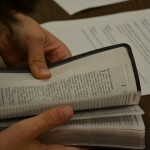 The start of a new year is also a time to commit to growth in particular areas of Bible doctrine. Pick some doctrines that interest you or ones about which you might want to learn more and then find good authors who can explain them to you. You might want to study the doctrine of pneumatology, the study of the Holy Spirit; or perhaps the doctrine of forgiveness as we grow in our relationship with others. Whatever area you choose, make this a year of advancement in the Christian faith. Learn new aspects of God’s great love for us, of His sovereignty, and saving power. Let’s also commit to learning new music in hymns and lyrics that glorify God. 2012 can be a year of phenomenal spiritual growth if you want it to be. It begins with your commitment to do so and it comes to pass one decision at a time. 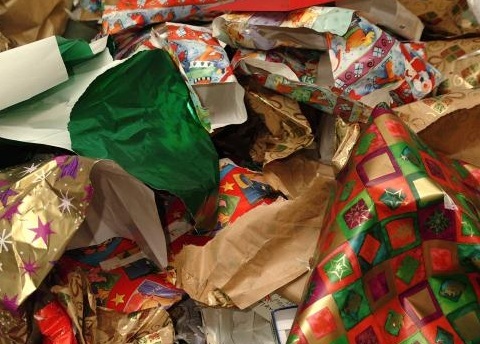 Now that Christmas Day is over with presents opened and garbage cans filled with discarded paper and boxes, what are we to do? It’s winter and that means it’s cold outside (usually). Not only that, but the days of sunlight are the shortest they’ll be all year and darkness comes early now. 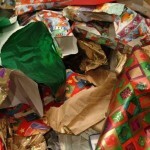 So what should we do as believers in the afterglow of Christmas? I think this is a good time to evaluate the past year and then to spiritually prepare for the coming year. What was this closing year like for you in a spiritual sense? Was it good or better than previous years? Or was it worse? What can you do that would make next year better for you in your walk with God? What would make you closer to God in prayer? 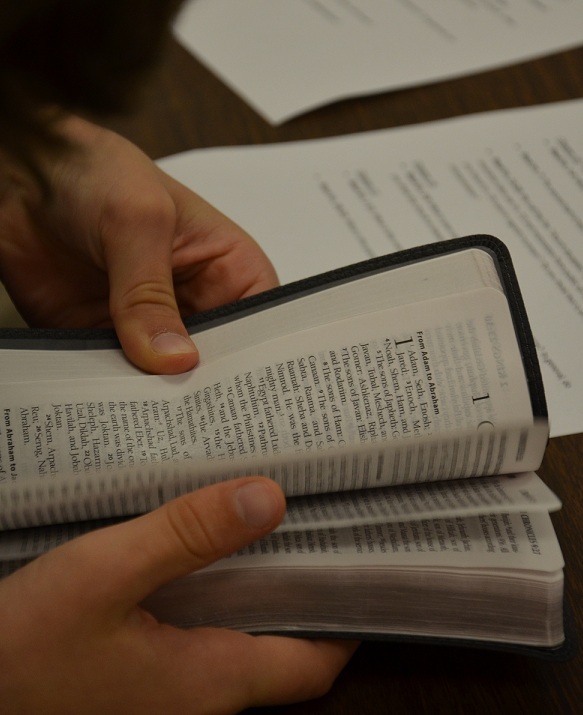 What would make you more disciplined in your study of His Word? These are the kinds of questions to ponder in the days after Christmas and just before another year begins. As you and I begin to put our decorations back into their boxes and return them to the attic, basement, or garage… I hope you’ll be preparing your heart spiritually to grow in God’s Word, to grow in your prayer life, and to grow in your commitment to God’s people in the church. That’s the first step toward making next year better in every sense of the word. Every time the Christmas season rolls around, two very different kingdoms always collide. It happens every time. One kingdom is earthly and temporal. The other Kingdom is heavenly and eternal. The king of the earthly realm is “self” along with its frenzied desires for temporal gain. The King of the heavenly realm is God and the gift He freely gives… bringing life and restoration. Behind all of the merchandising and sales and shopping extravaganzas, there is still that one simple manger in Bethlehem… one young couple… one perfect Creator who became an infant in the Virgin Mary’s womb. At the end of the day… the One born of a virgin is all that ever matters. 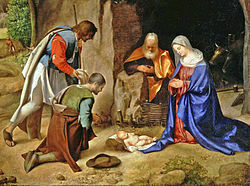 For the atheists and other opponents of Christmas, the problem is that Jesus didn’t stay in the cradle. He grew up. He lived a sinless life and proved beyond any honest doubt that He was in fact God. The ungodly don’t want that to be true. Because if it is true, then they are tragically wrong and their destiny is an eternal hell. Therefore, much is denied because much is at stake. Yet Jesus Christ is who He claimed to be. He is truly God in human flesh. He lived a sinless life and died a substitutionary death on behalf of those who would trust in His merit and goodness instead of their own, those foreknown before the foundation of the world. Christmas is never just an end in itself. Christmas is really a beginning. It is the prelude to a fuller narrative that climaxes on Calvary. From death on a cross to resurrection life three days later; the empty tomb with Christ appearing to crowds of over 500 witnesses and then ascending bodily back into heaven demands a response from all humanity. Many will mock and scoff at the news. Others will believe and repent. Jesus came to bring life. Faith comes by hearing and hearing comes by the Word of Christ. Jesus also said He was coming again. Until then, the righteous will live by faith! How will you live as a result of believing this truth?